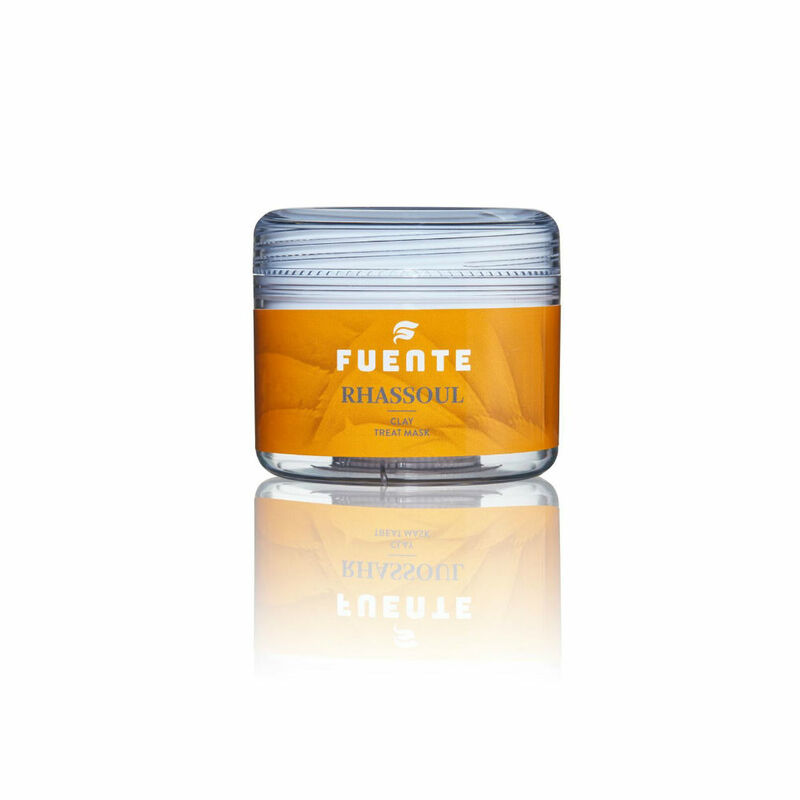 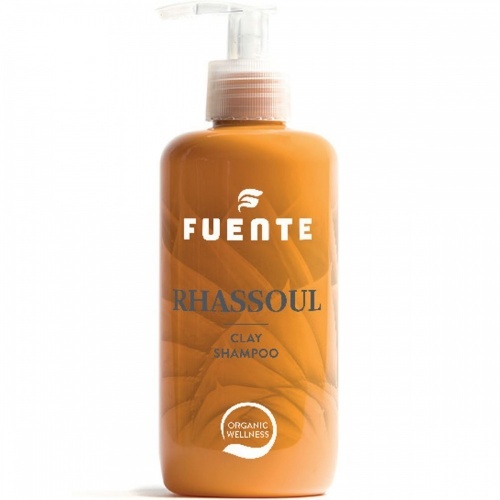 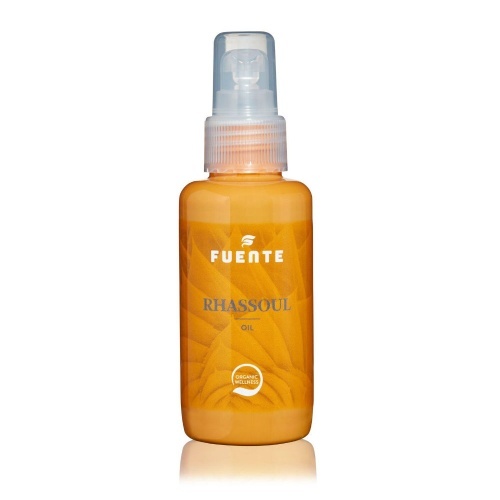 Fuente's Rhassoul Clay shampoo is made from Moroccan Lava Clay. 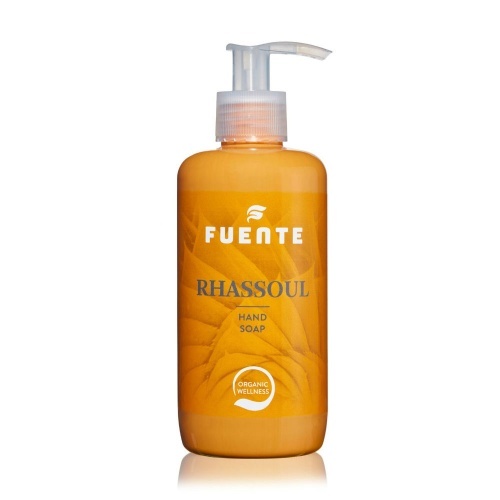 This shampoo is suitable for all hair types and restores your hair's natural balance, whilst repairing dry or damaged hair by penetrating through the cuticle. 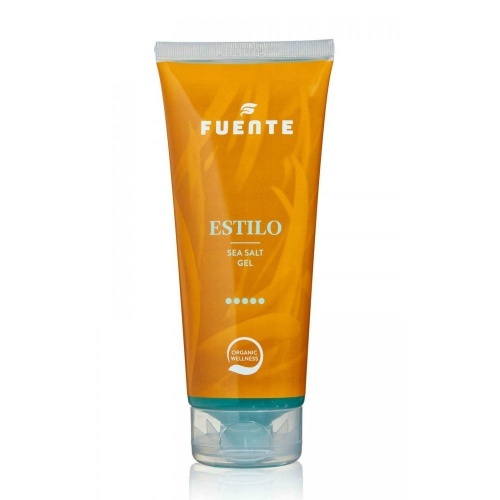 It leaves your hair very silky and smooth. 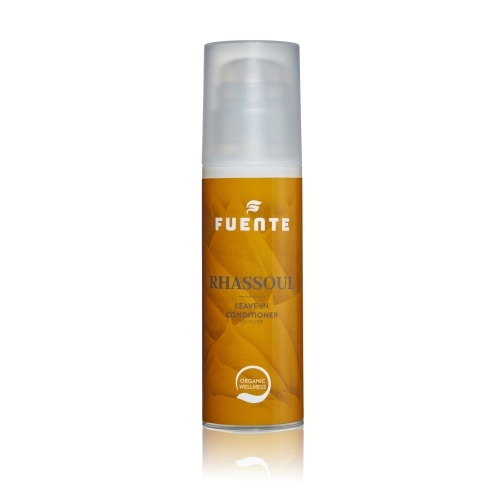 This clay shampoo does not create a large lather but works fantastically well. 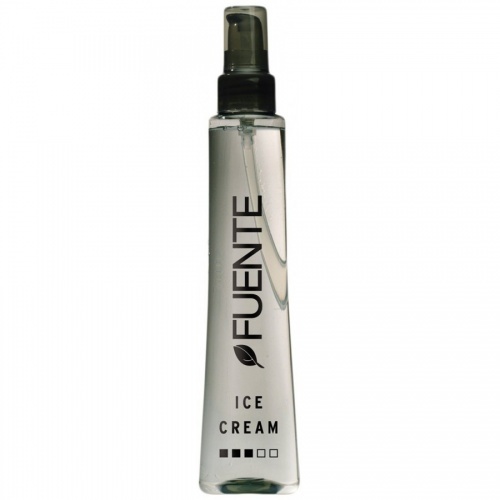 A second shampoo would create a slightly more lather. 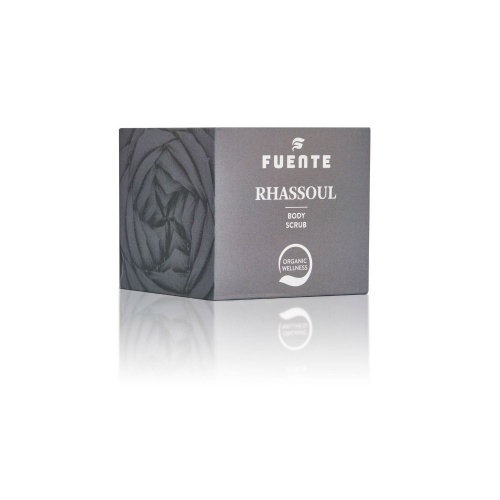 It contains no perfumes. 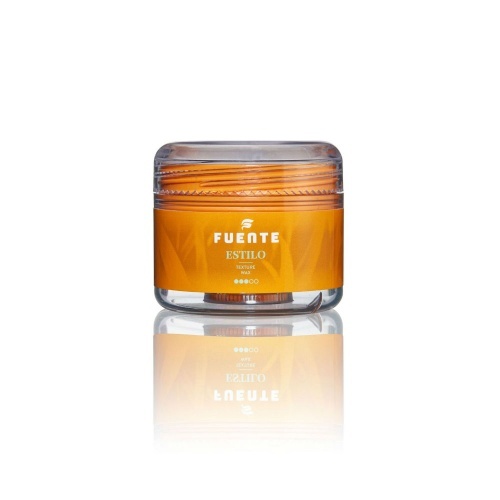 Directions. 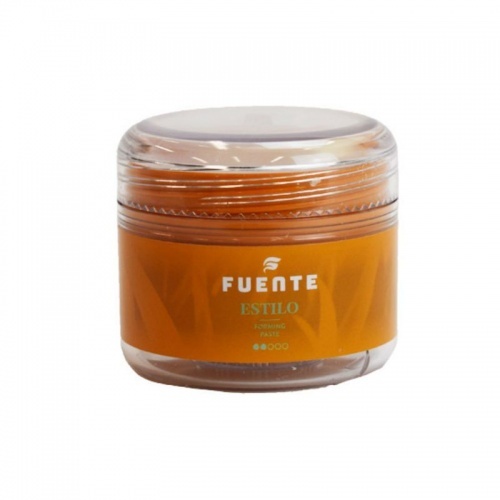 When used in conjunction with Rhassoul Clay Treatment Mask, it can penetrate deeply into the hair and repair damaged hair.